I love going to hackathons. They’re like slumber party tournaments. I actually like hackathons that let you code during daytime more but that’s for another blog post. 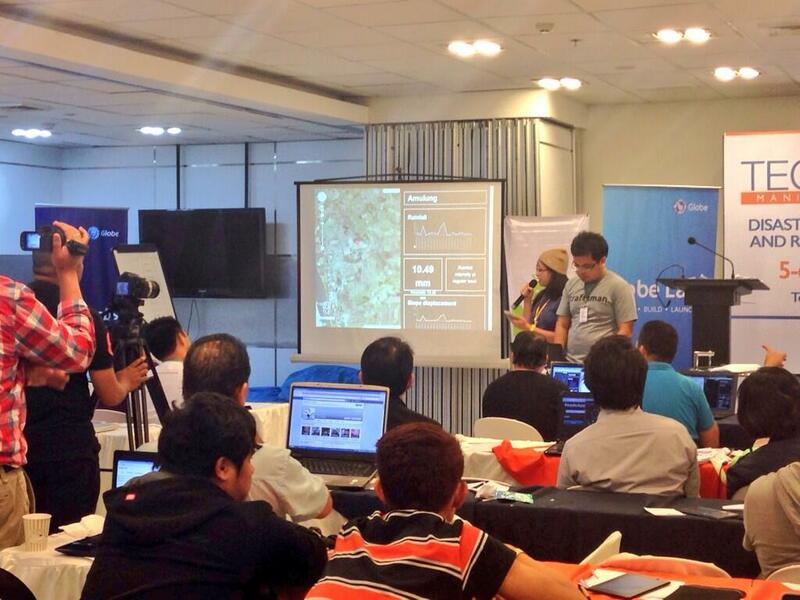 Anways, our entry to yesterday’s Tech Camp Hackathon at Globe Labs was KUWAGO. Don’t mind the units and values. 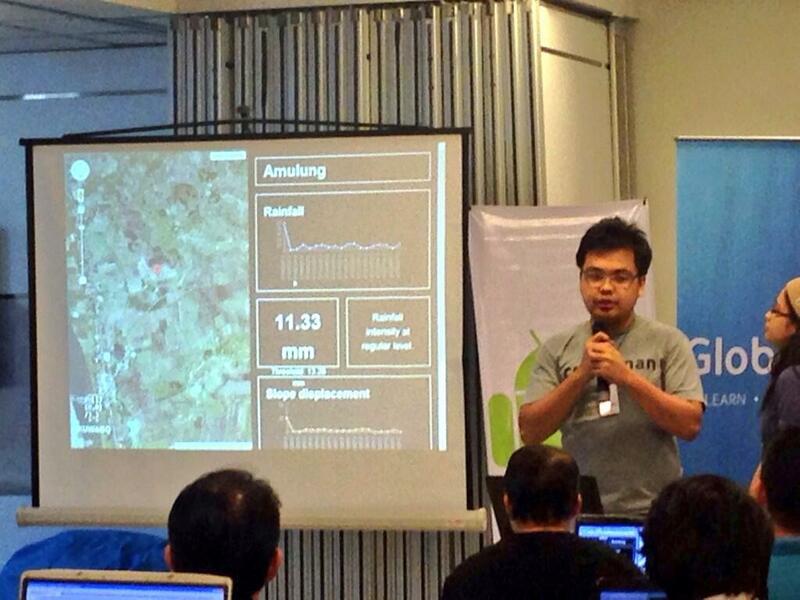 They’re just random sample data :P The app basically shows a dashboard that LGUs can monitor, for them to make decisions in disaster situations. The idea is that the dashboard will be able to pull from several normalized APIs and render visualizations that are concise and easy to digest. There are 3 panels for every monitored value. First one is a time-series graph that shows you the trend of the value monitored. This is useful for answering questions like “Is it getting any worse?” or “How much time do we have before we ask people to evacuate?”. Second panel shows the current value and the threshold value. Last one shows an evaluation/recommendation based from the difference of the current value from the threshold value. Most data available from other monitoring sites show raw values that are not usually enough to make out the situation. In our project, there’s an assumption that the values returned by the queried APIs are enough to make meaningful deductions. So data coming has to be processed such that they can give a better picture of the situation. Also, if you’ve checked our entry out, you’ll notice that the values are updated every 3 seconds. This was to show that it was realtime. This kind of measurements are usually measured every X minutes/hours. We sped it up for presentation. So we had Friday night until Saturday noon to build this. 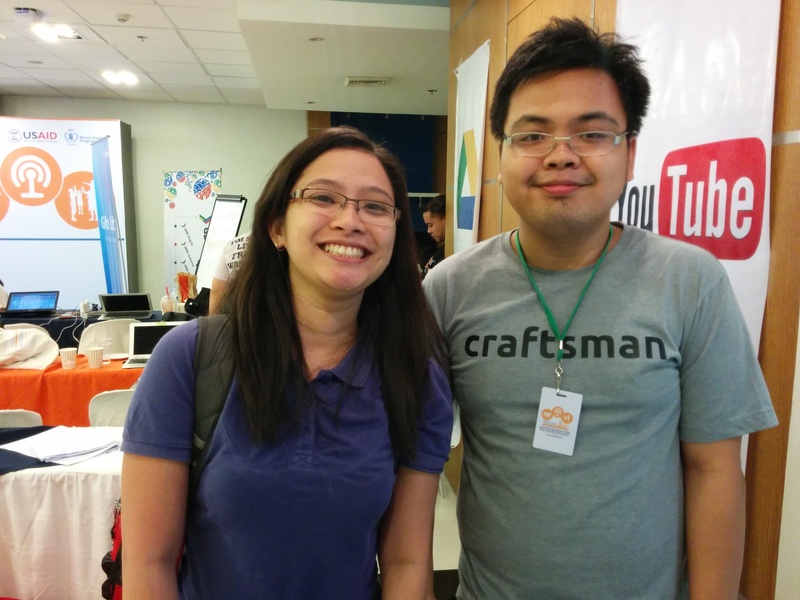 My awesome partner Kat Padi did the dummy REST APIs in PHP while I worked on the frontend using React and jQuery. (I just realized that React was really good for prototyping things.) It was a relatively easy simple app so Kat was able to go back her apartment near the venue and I was able to sleep with the beanbags there at around 3am. Added the finishing touches after breakfast and we were done. In 3rd place was “Fans of katpadi” (Yep. My partner had a team named after her). They built ERPAT which did building permit assessment and tracking. In 2nd place was “DE”. My colleagues at Insync, Justin and Ted, built a mobile app and API that enables surveyors to quickly assess structural integrity of buildings. 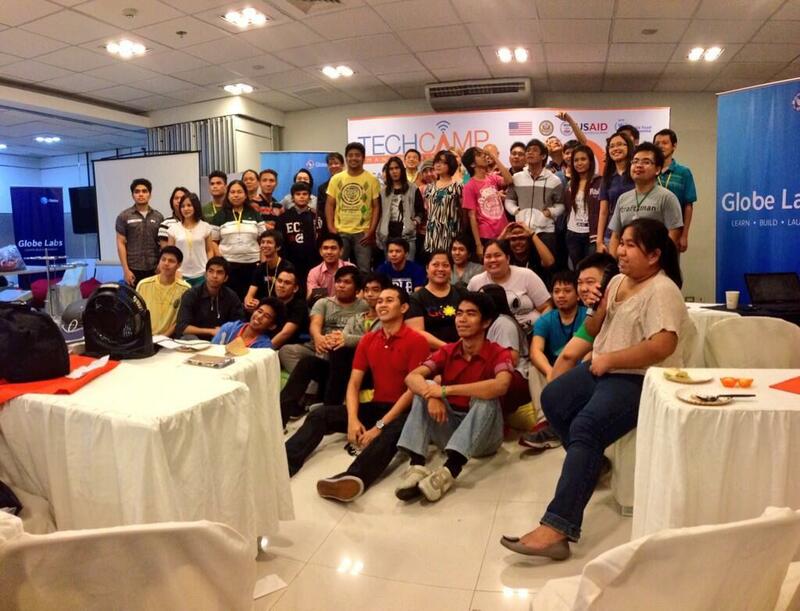 Got a grant from USAID and some good goodies from GDG and Globe Labs. Another fun hackathon experience. There will be more for this year but this was definitely an awesome first one.